If you want to take steps to reach a broad audience, engage your whole community, and learn about practical steps to ensure that your historical collections, programming, and exhibits are culturally sensitive and inclusive, this is the workshop for you. 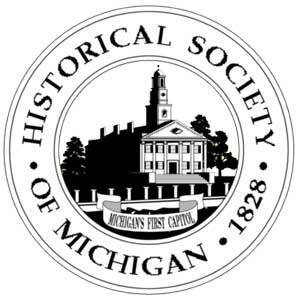 The speaker will share her experiences working at the Society of History and Racial Equity and Kalamazoo Valley Museum. Attendees will benefit from this important opportunity to empower your organization to be a force for educational and social diversity. Presented by Donna Odom, Society of History and Racial Equity (SHARE).